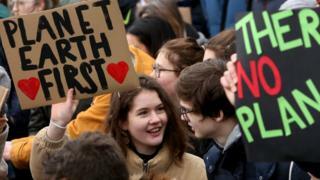 German Chancellor Angela Merkel has said she supports school students' protests about climate change. 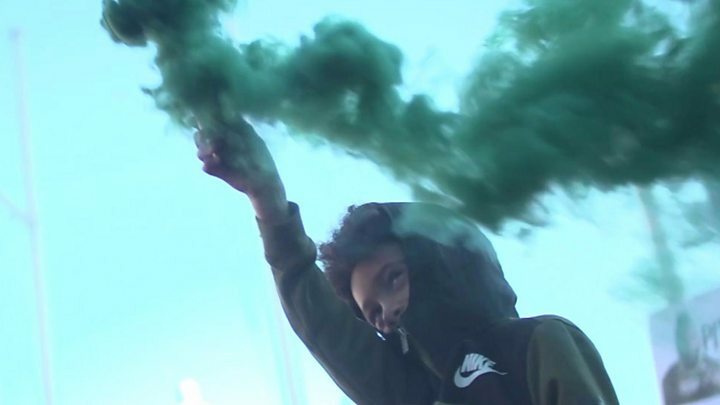 On Friday thousands of high school students in the city of Hamburg marched against climate change, with Swedish activist Greta Thunberg - who started the series of school strikes - present. But the city's education official, Ties Rabe, wrote on Twitter: "No-one makes the world better by skipping school." Will these strikes have an impact? In a video released on her official website, Angela Merkel said protecting the climate was a "challenge that people can only tackle together" (in German). Asked about the Friday school strikes, which in Germany have been dubbed "Fridays for Future", Ms Merkel said the country's climate goals could only be reached with the support of wider society. 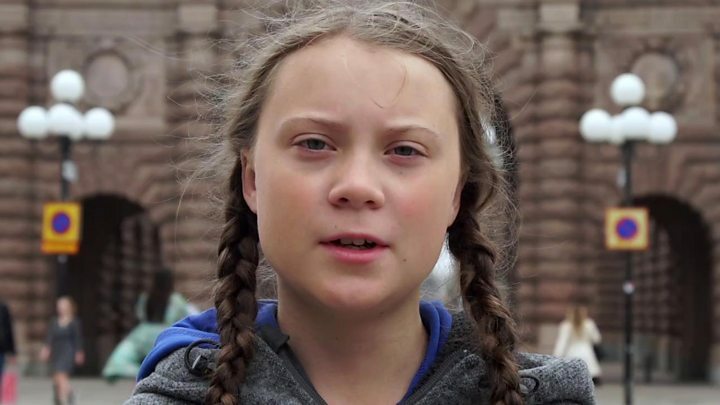 "So I very much welcome that young people, school students, demonstrate and tell us to do something fast about climate change," she said. "I think it is a very good initiative," she added, without making reference to the fact that they were protesting during school hours. "From the students' point of view," Ms Merkel continued, "that may seem like a very long way away, but it will challenge us very much so I ask them to understand that too."